People always ask me How to Give Up Sugar in a Week. I have to tell them that it was something that I did and that they may be able to do as well. I am sharing with you some of the methods that I used to kick my sugar habit. My methods may or may not be for you. Also, it may take you a week to do the same. However, it may take you longer than a week or less that a week to do the same. See the book here. How I Gave Up Sugar and took control of my diet in 7 Days! Giving up sugar is something that people seem to be trying more than ever. I compare the goal of giving up sugar today to the same goal that I remember when I gave up sugar over ten years ago. However, I am sure that ten years ago someone said the same thing about ten years before then. Thus, it can seem to be all relative to what we are looking at. I will start with my story about giving up sugar. By the way, you can read more about my struggle(s) with sugar and how I gave up sugar in more detail. This is all covered in my book How I Gave Up Sugar and took control of my diet in 7 days. While I am touching on some information here that may be of help to you, my book covers more in detail. For example, in my book the seven days of giving up sugar are broken down more into detail. Those details include goals, tips, and more. Plus, in my book I offer many more tips beyond the ones here. Let me start by telling you that I was a sugar addict. I had the cravings and needs of sugar like those of other addictions. In the end, I felt like sugar controlled my life rather than my life controlling sugar. I ‘blame’ my sugar downfall on a lot of influences that I had as a child. It would be easier to blame a person or persons as there are many, including myself (part of step 1- accepting blame). 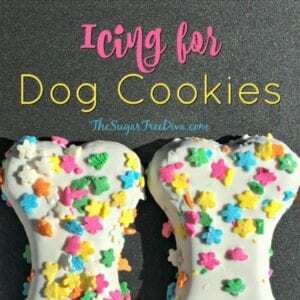 I will say that there were items with sugar added to them all over the place while I was growing up. However, there were not as many items without sugar or with sugar alternatives in them. When I became a parent I started to become aware of how the sugar was affecting me. The biggest effect I saw was on a daily basis. I would feel that sugar high which would soon be followed by the late afternoon crash. This low energy feeling got me thinking that sugar was causing me problems. And then there were the other problems that I had that resulted from my sugar addiction. Obviously, eating sugar several times a day caused me weight related problems that are also harder to deal with as an adult. However, it was the visits to the dentist that may have proved the point even more as I like to watch my budget. Expensive dental work can take a toll on a budget especially, when they could have been prevented. Let me step back for a moment and tell you how sugar was controlling me. I would start my day with a bowl of sugar that I would assume did not have a lot of sugar in it (read those labels!). Later in the morning, when that sugar high had worn off, I would crave a sugared drink or piece of candy. And thus, the cycle of sugar would be going. I really felt out of control, like the sugar was controlling me. As a result, I made myself that I would do myself a favor. I would give up sugar and thus, take control of it. By this time, I was pretty motivated thanks to how angry I was at that sugar! Keep up to date with my recipes. 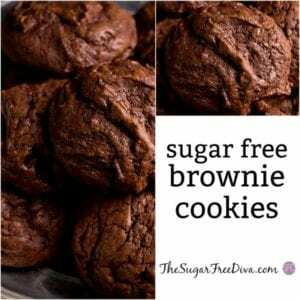 I have more than great sugar free recipes on my site. 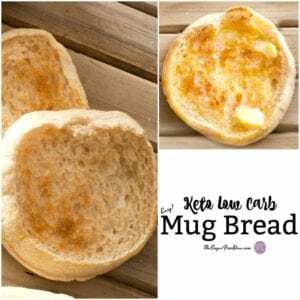 You will find many keto, low carb, vegan and even gluten free recipes as well. Kicking my sugar habit started with a plan that I created for myself. 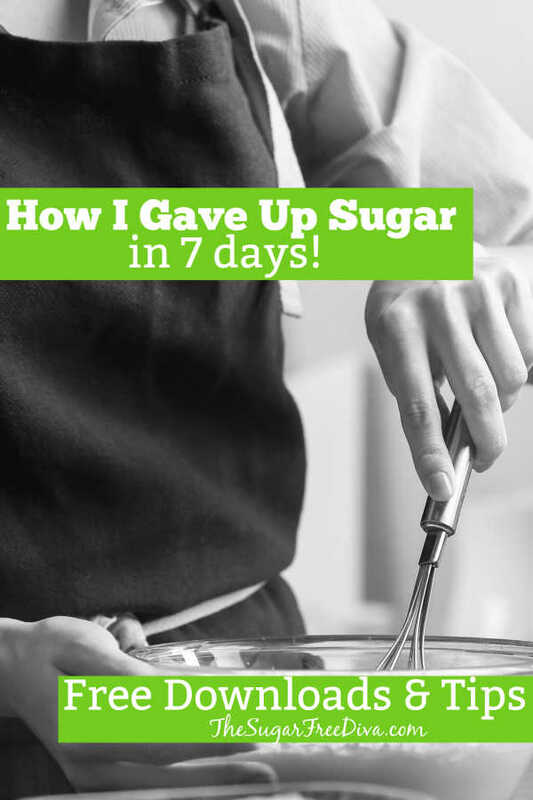 In my plan I outlined how I would kick sugar out of my life in seven days. Each of those days was broken down into goals, steps, and some kind of a focus of the day. For me, giving up sugar was both a short term and a long term plan of action. The short term plan of action included how I would get the sugar out of my life. In the long term plan, I focused on how to keep sugar out of my life forever. There is so much that I could share with you right now concerning my sugar free quest. However, I will tell you that I have been successful at controlling my sugar for over 10 years. 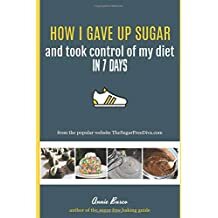 You can read more about how i did it in detail in my book How I Gave Up Sugar and took control of my diet in 7 days. You may be at the point of just thinking about the idea of giving up sugar in your life. That is okay as giving up sugar is a lifestyle change. The kind of lifestyle change that can take some time to get use to. However, I can help you get started on your sugar free journey. I have felt awesome both physically and mentally since giving up sugar. My blood sugar is more balanced now as a result. 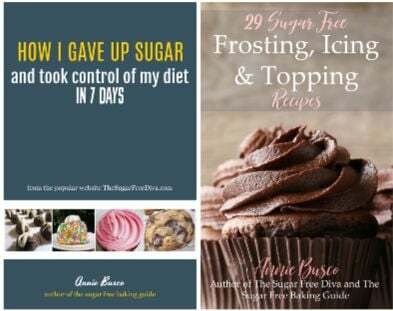 Here are some free downloads that you can try to get you started in your sugar free journey. 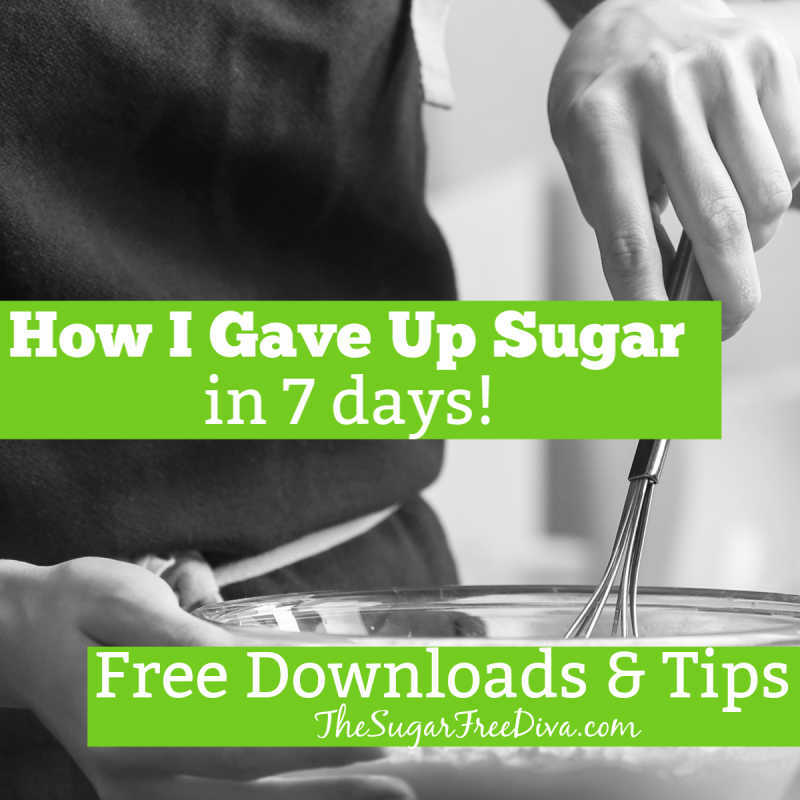 These downloads are excerpts from my book How I Gave Up Sugar and took control of my diet in 7 days. You will find more worksheets, tips, and more when you see the book for yourself. I should tell you that there is more than just the challenge to give up sugar in seven days. You will see tips, hacks, and so much more!!! Before I started my sugar free challenge, that is giving up sugar in seven days, I went through this checklist. Each day of the challenge to give up sugar presents setting goals, focusing on issues and more. Here is an example of the worksheet excerpts.